After some couples of weeks that Glo totally Upgraded Glo BIS on Android and Blackberry device N1,000 for 3GB Plan and everyone was a kind of wondering how expensive the new Absolute and Complete plan will be for N1,400 and N1500 respectively but both carries the same 3GB. 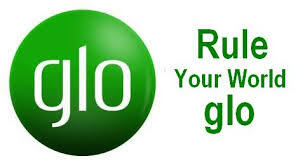 Glo just introduced a new BIS plan For N1,000 and it gives you 2GB. Works like the previous, only that after seeing the light, I don’t think I can ever waste my N1,000 for this mere 2GB plan when I know fully well that I can get more than that adding just N300 on it. Do you think this plan is a better alternative to the previous?